Why is my form displaying the input data on submit? 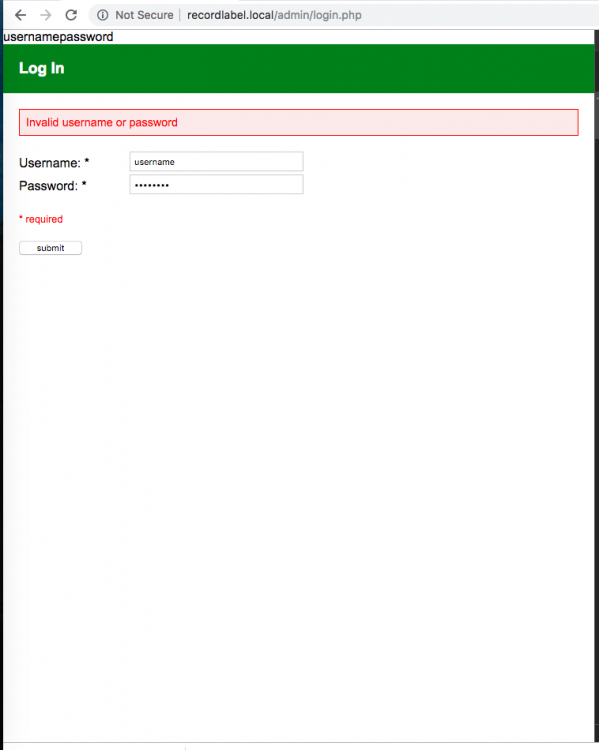 This login is based on the KillerSites OOP Login tutorial. But I've made some differences. 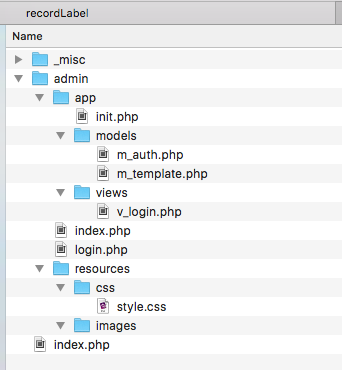 Firstly is in a sub directory 'admin' as i'm building that first. Secondly the most important change is I've changed it to PDO instead of MySQLi. I've gone all through my code and cant see where this would decide to print out like this. Feel a bit dumb not being able to find out why this is performing like this. Hoping someone has a quick answer. I'm just at the beginning of this build and I wanted to adapt the code to use DPO, although I have had no experience with DPO. So I was thinking that is prob the route of the problem. Otherwise I'll switch back to MYSQLI, which I want to avoid. * Are we loged in? It seems you are passing the data via querystrng ... did you solve this? I haven't solved it yet, I'm a little stumped. 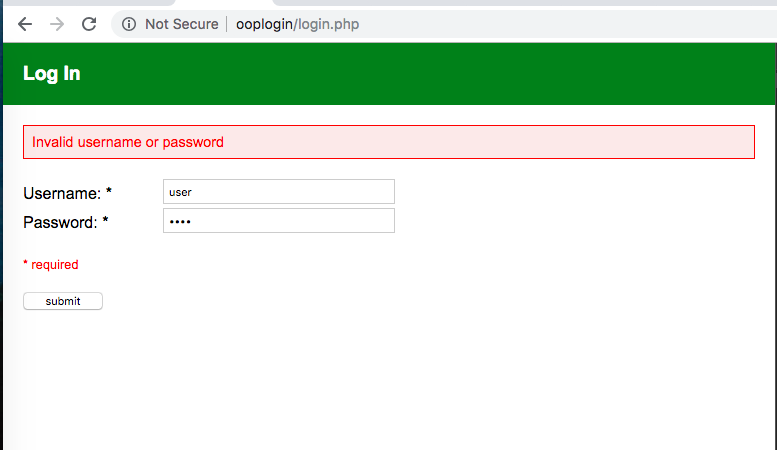 My local version of OOP Login works as expected. Obviously there are differences in the file structure and the use of DPO instead of MYSQLI. My next move was to just refactor the code and use MYSQLI. But It would be nice to get DPO working though. I had some time to return to this today - fixed it. The bug arrises because of the subtle difference between get_data in the Template class. in the oopLogin the method does not have the option to echo out the data, whereas the one in phpCart, it does. so much confusion over something so simple.